After the breakfast check out the Lodge or Camp and then proceed to the floor of Rift Valley, this will be a 4 hours drive trans versing the Masai land and Narok town. You will have a short stop over in Narok and then head to Masai Mara arriving for early hot lunch. Arrive in time for a late afternoon game drive in this park, which is essentially the northern extension of Tanzania’s Serengeti National Park as an artificial border only separates the two. Dinner and overnight will at the Mara camp or Lodge depending with your accommodation choice . Masai Mara is renowned for its high animal concentration and abundance. 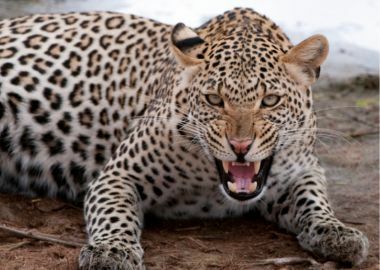 Black-manned lions, elephants and buffalo can be seen (3 out of the big 5) though luck is essential for spotting leopard and rhino, which make the other two. 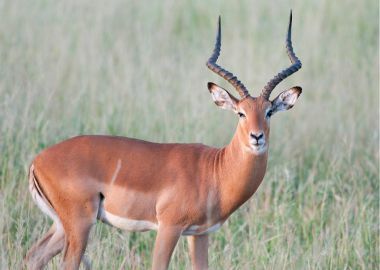 The reserve is essentially the northern extension of Tanzania ’s Serengeti National Park and is home to numerous plains game including the migratory wildebeest, the common zebra and the Masai giraffe as well as antelopes like Thompson’s gazelle, hartebeest, impala and Dik Dik among others. Tour Booking | Please fill the form below.